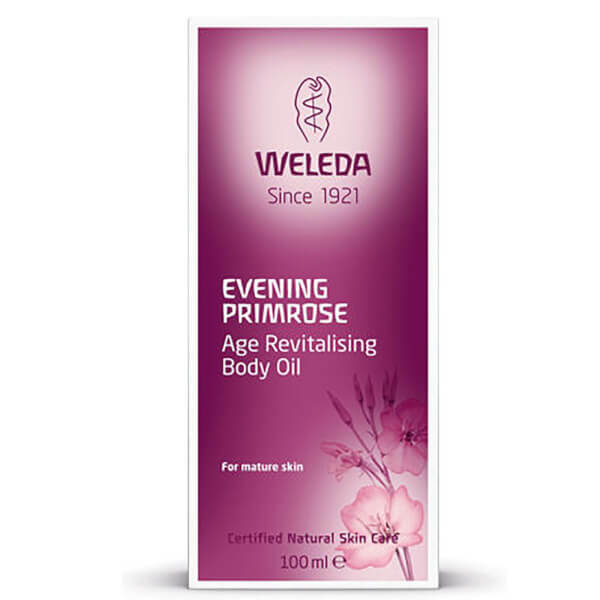 The Evening Primrose range by Weleda is an award winning skincare series for women aged 56+. Instead of providing an anti-ageing effect, these products make mature skin look alive, a process Weleda calls “Age Revitalising”. With Evening Primrose they tone and hydrate the skin whilst boosting its radiance and metabolism. Try for yourself and discover the Evening Primrose Body Oil’s smoothing, moisturising and truly rejuvenating effects. Ingredients such as Jojoba Oil and Wheat Germ Oil give mature skin elasticity and help it to retain more moisture resulting in smoother, more supple skin.